The island of Sri Lanka has a strong association with Buddhism and has a significant number of Buddhist heritage sites to explore, in addition the International Buddhist Museum. This is the first of its kind in the world, and is situated in the iconic city of Kandy, with renowned monuments such as the Temple of the Sacred Tooth. The ancient city is also a major tourist destination and there are many a hotel Kandy has to offer such as the Kings Pavilion Kandy. The museum was built as collaboration between many countries including India, Bangladesh, Japan, Thailand, Malaysia and even Bhutan. A total of 17 countries contributed to the project and the President of Sri Lanka at the time donated a historical building to contain the museum. The museum has been divided into various sections, with each focusing on one of the countries that contributed to its development. These various sections explore the history of Buddhism within that specific country and its significance in a global perspective. 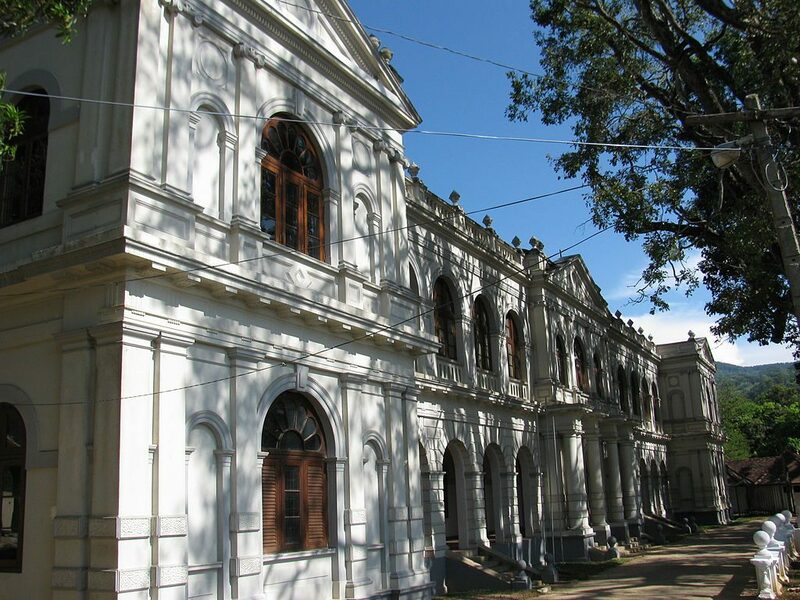 The museum is also situated in the renowned city of Kandy, the last ancient capital of Sri Lanka. It also home to the Temple of the Sacred Tooth, which supposedly contains a tooth belonging to the Buddha himself. Previous Post Have a magical day experiencing the Warner Bros. Studio Tour in London – Go behind the scenes of Harry Potter!